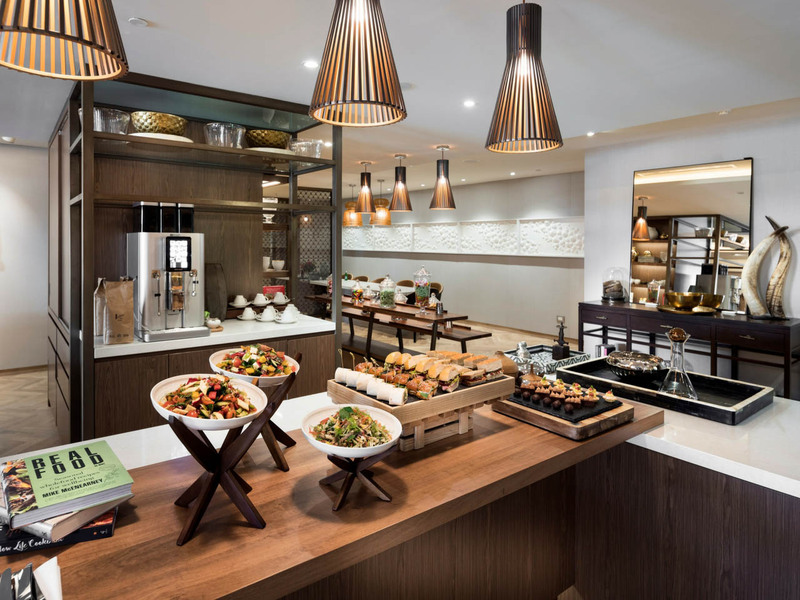 [alt] => Wooden Kitchen And Buffet Area With Coffee Maker, Cakes And Sandwiches. 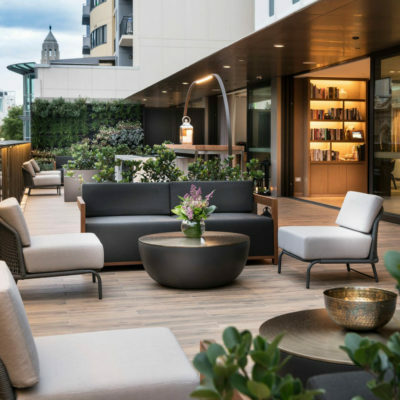 [alt] => Modern Wooden Rooftop Balcony Space, With Plants And Couch's. 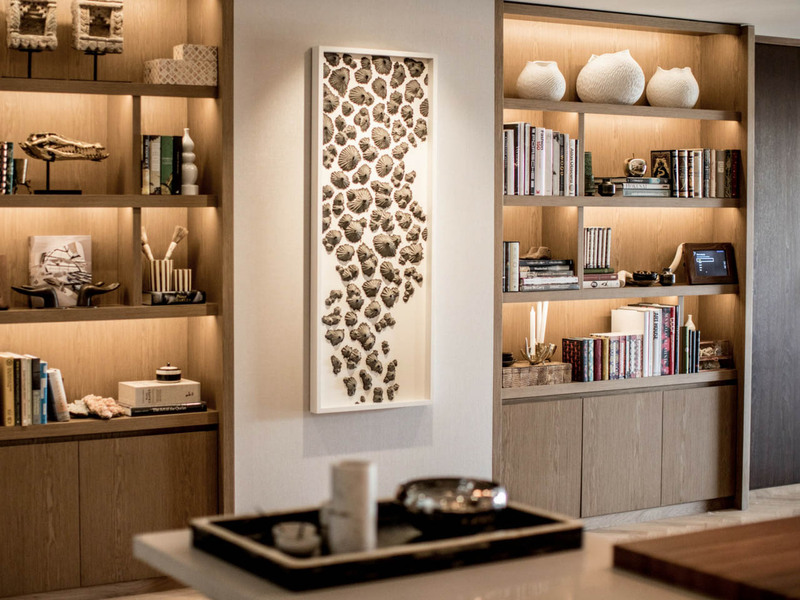 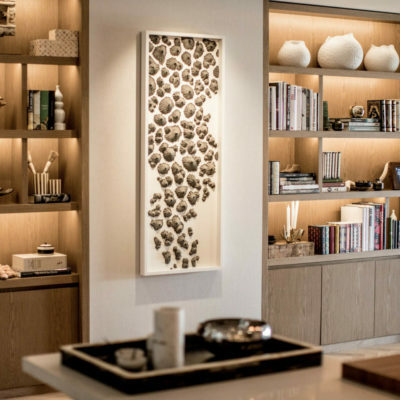 [alt] => Lovely Brown Bookshelves With Framed Shell Sculpture On Wall. 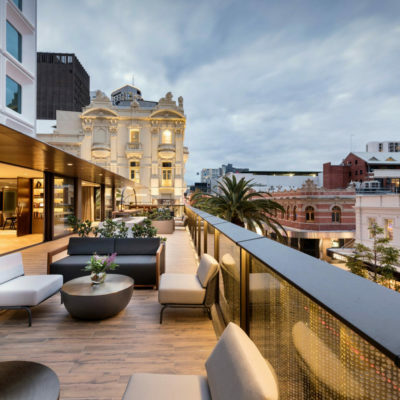 [alt] => Beautiful Rooftop Balcony Overlooking Elegant Buildings. 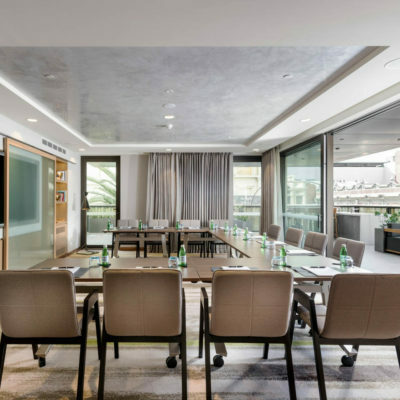 The Gallery Meeting Suites offers a sophisticated and residential space ideally suited for smaller meetings or bespoke events. 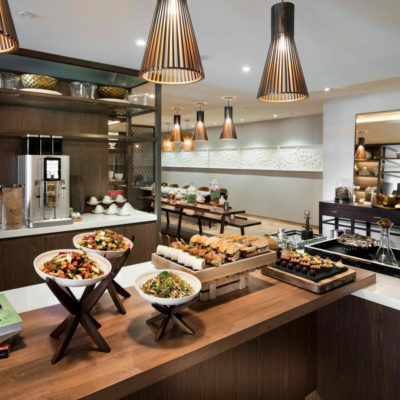 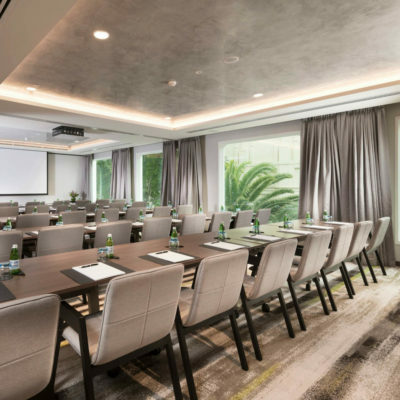 Located on Level One at InterContinental Perth City Centre, the Gallery Meetings Suites offers 4 purpose built meeting venues allowing for multiple events or meetings to take place. 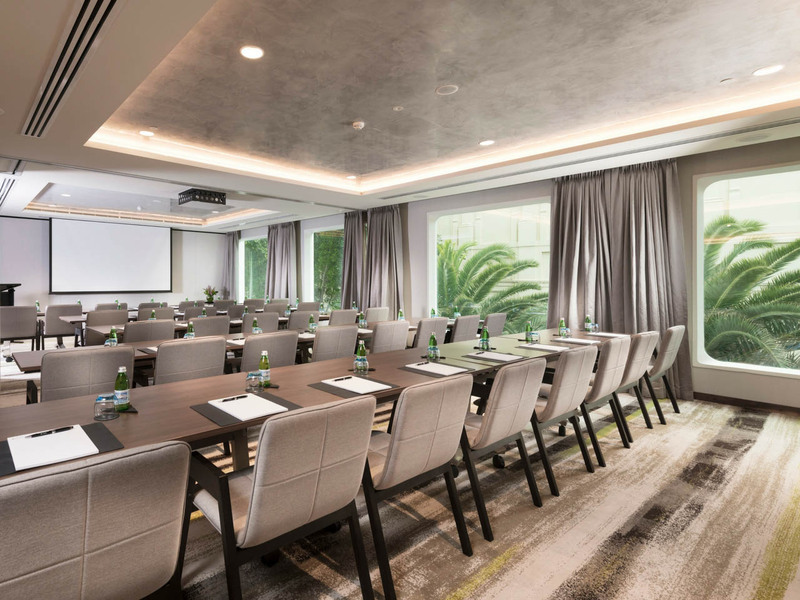 Three meeting rooms offer natural light while one also boasts a kitchen where food can be prepared and presented for lunches or dinners. 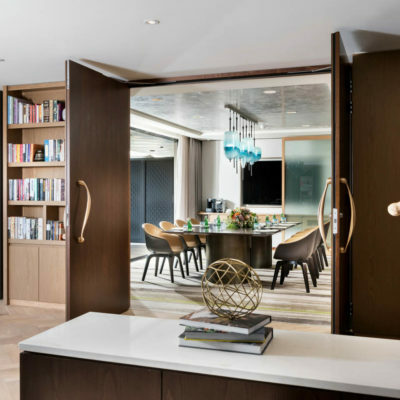 Each space opens onto the Chef’s Pantry, where guests will find a fully stocked fridge with refreshments and a selection of snacks or sweets. 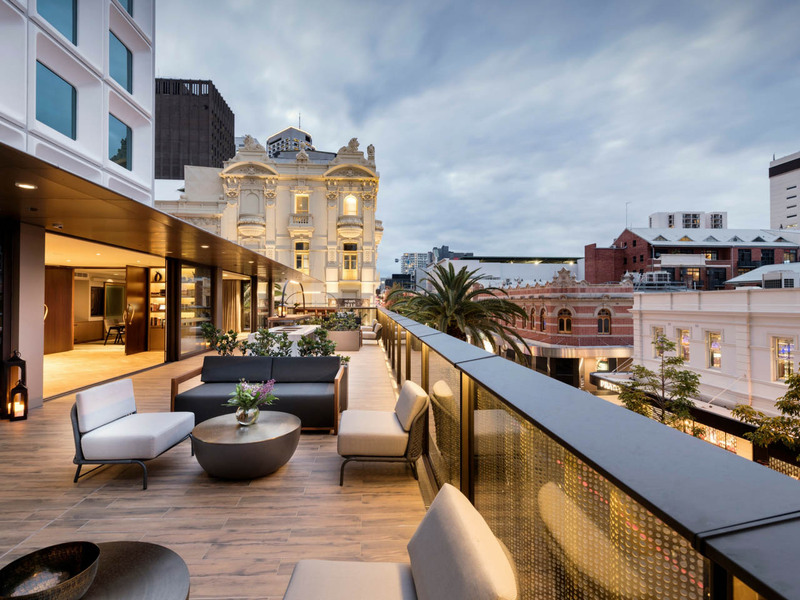 Guests attending a meeting or event at The Gallery Meeting Suites also have access to the outdoor terrace, an impressive space with views over Hay and King Streets. 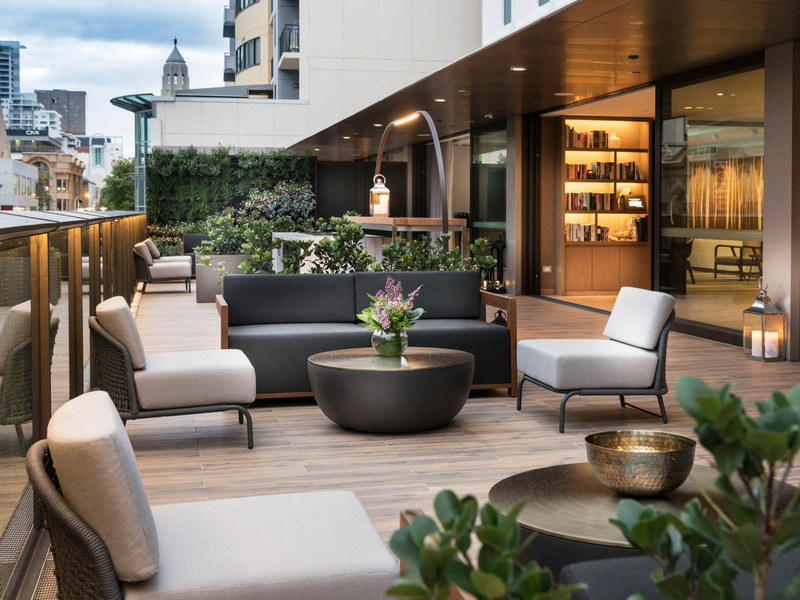 Host post-meeting drinks and canapes, live cooking stations or networking events on the terrace.